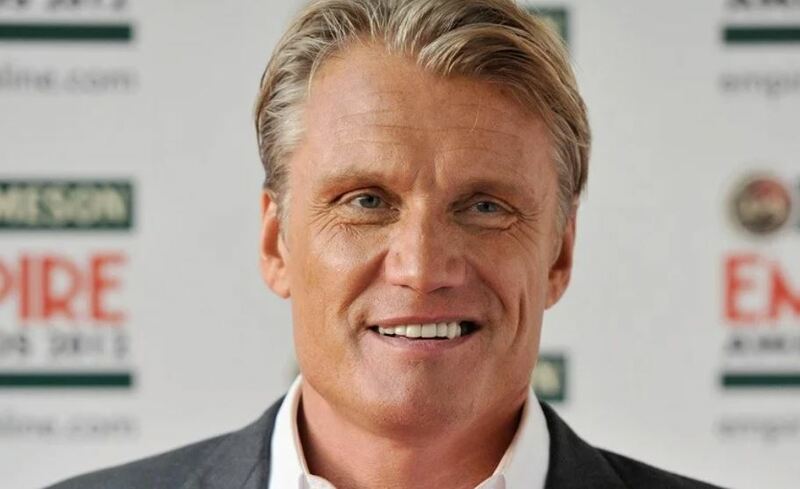 Dolph Lundgren, the famous actor (Rocky IV, Universal Soldier, The Expendables), will play the chief of Gestapo in Kerch during WWII. He will star in the Russian cinema, which is to be shot in Moscow and occupied Crimea. Lundgren is to portray Gunther Geldman who led the Gestapo in the Crimean town in the 1940s. Geldman is known for torturing 245 children in Crimea, as well as executing 7,000 people in Bagerovsky ravine in the peninsula. Geldman's crimes were considered during the Nuremberg trial. This will be the trilogy, in which Lundgren is supposed to play in the first part. The plot focuses on 20,000 residents of Crimea who survived the occupation to fight the Nazis. By going to Crimea, the Hollywood celebrity risks ending up in the list of celebrities who cannot enter Ukraine after visiting the Russian-annexed peninsula.